The most efficient, reliable 8,000 lb. capacity boat lift in the industry! The 8k galvanized steel boat lift series is an engineering victory, using only one submerged cylinder to quickly lift up to 8,000 pounds. Competitors use two and four cylinders. 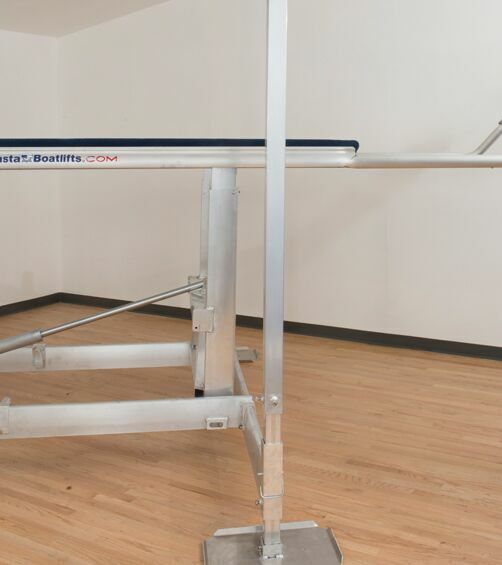 Basta Boatlifts’ unique geometry powers both ends of the lift with the same long stroke cylinder, providing superior lifting power along with smoother starts and stops. Spend less time launching and more time on the water with the 8k53 galvanized steel free-standing boat lift. Steel is robust and long lasting. 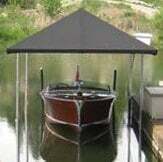 Its rigid properties are preferred for Class 2 and Class 3 sized boats, and it is also ideal for deep-water sites. Legato Bushings™ allow pivot points to be tighter and operate more smoothly. 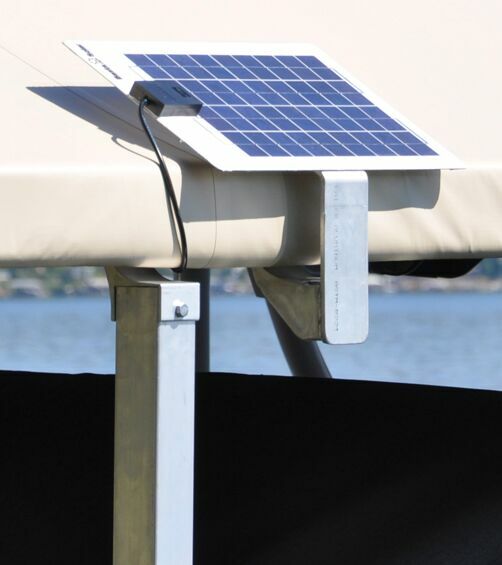 High strength polymer construction eliminates metal-to-metal contact reducing electrolysis extending the life of the boat lift. No weld cylinders! The 8k53 lift uses cylinders made from corrosion resistant stainless steel and have no welds. 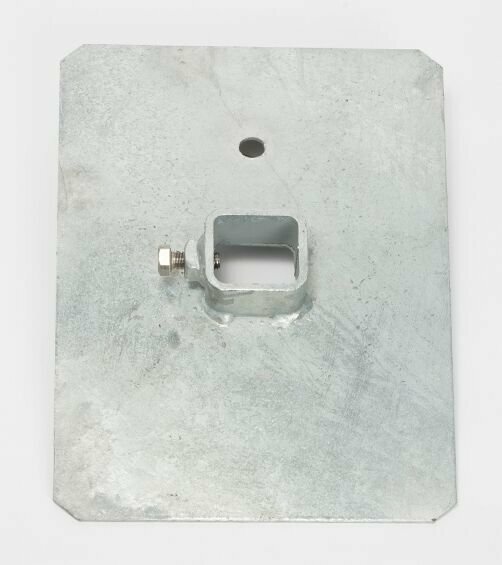 Eliminating welds increases strength and reduces the possibility of corrosion.